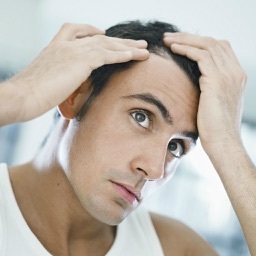 Today, hair loss, hair fall, or slow hair growth is a common plague of many individuals, not simply older gentlemen. 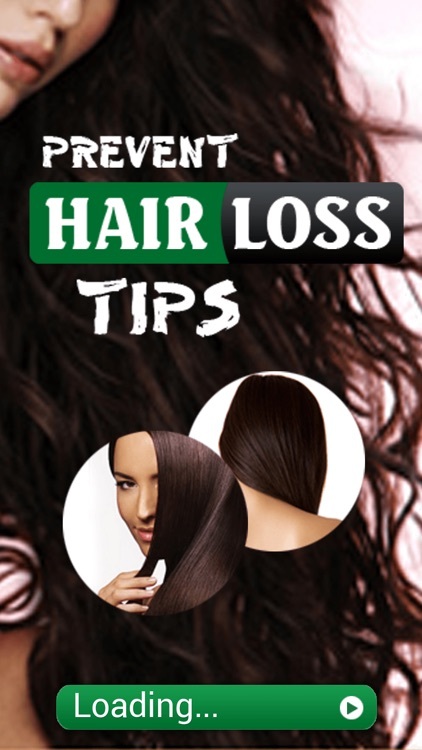 Many individuals battle with hair loss, slow hair growth, or hair fall due to chemical damage, use of damaging hair care products, or plain old stress. 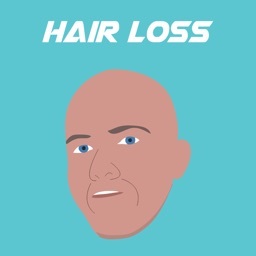 In a world where we are busier than ever and using whatever product we can get our hands on, it's no wonder that hair loss has become a norm for younger men and women. 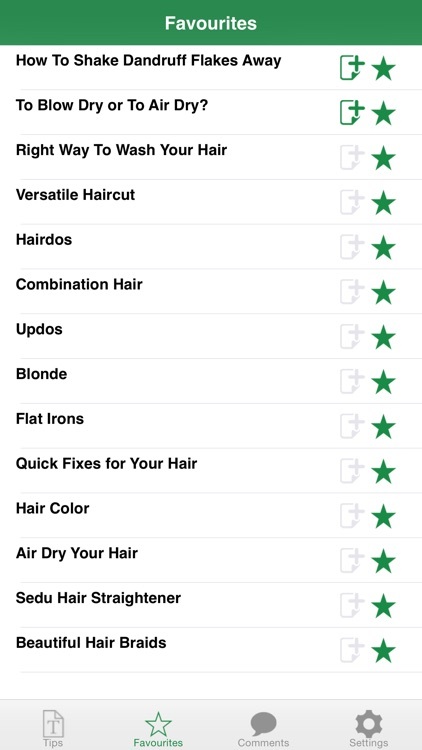 No matter your hair type, you will shed some hair on a daily basis. 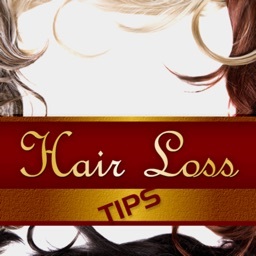 It is normal to lose a between 30 to 75 hair strands daily. 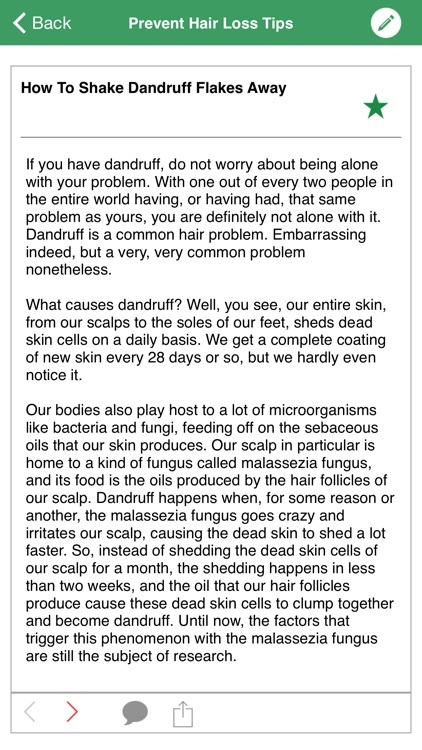 However, it is also normal for your hair to grow. 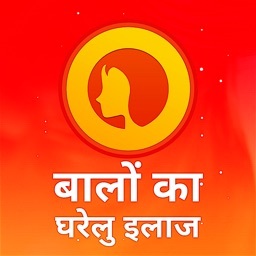 Hair should grow about ¼ - ½ inches a month. If you begin to lose patches of hair or begin noticing that your hair is not growing at all, or at a snail's pace, this is not normal. 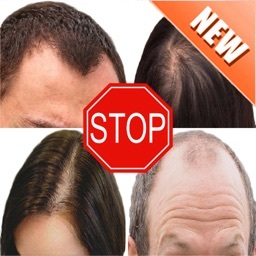 While there are many miracle hair loss and hair growth cures on the market, be careful. Many products have serious side effects that only exacerbate or faciliate health problems. 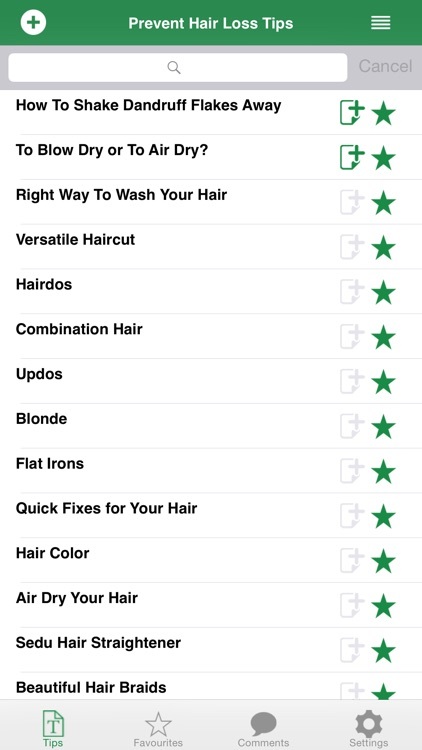 Likewise, many of those same products provide minimal results that are present only during use of the product. Try to avoid these. 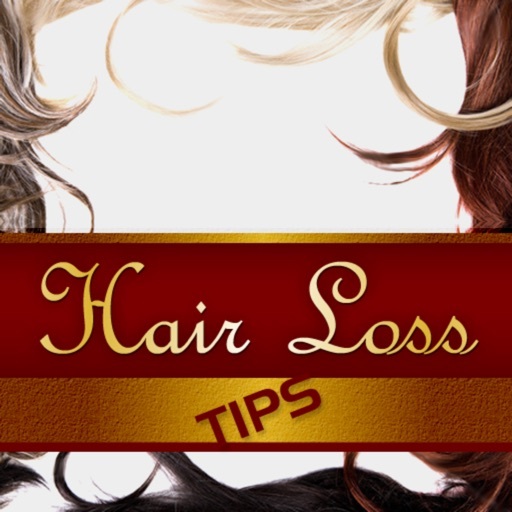 Help for slow hair growth and hair loss is available that won't cost you your health. 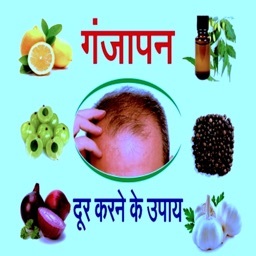 Here are Top tips which will proven to effectively stop hair loss and stimulate hair growth.